AQUALUNG, TAMIO OKUDA, ONE OK ROCK, THE VACCINES AND MORE ADDED TO THE LINE UP! 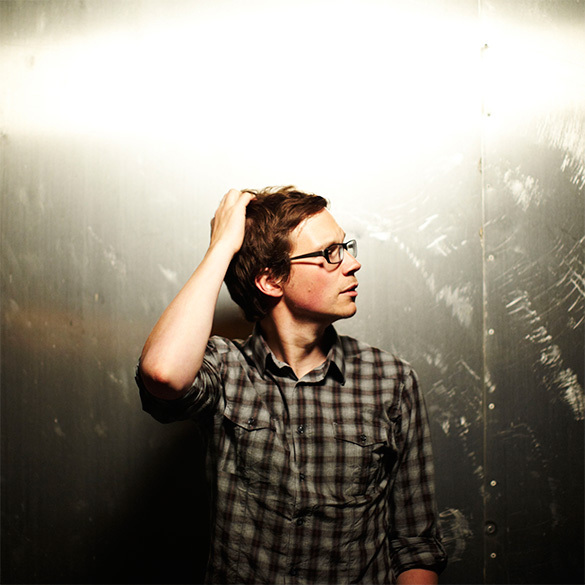 Since their performance at Fuji Rock in 2005, Aqualung has been collaborating with artists such as Jason Mraz. Aqualung comes back to Fuji with their new album Ten Futures! 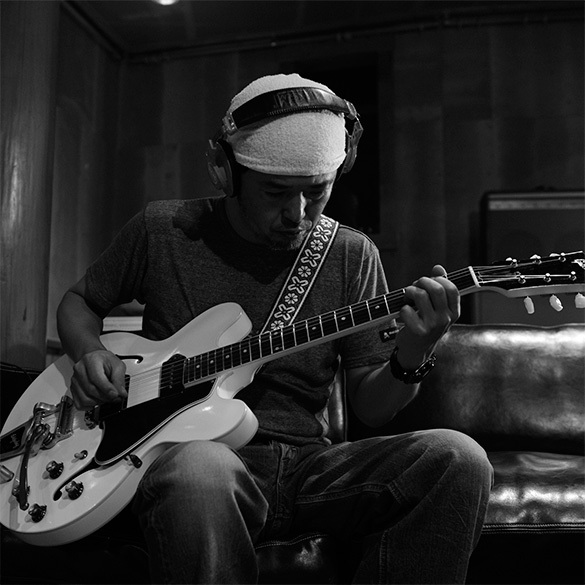 Always in pursuit of unique projects, in recent years Tamio Okuda has performed as Unicorn and The Verbs, not to mention producing Kaera Kimura, etc. Lets see what he has in store for us at this summer's Fuji Rock! 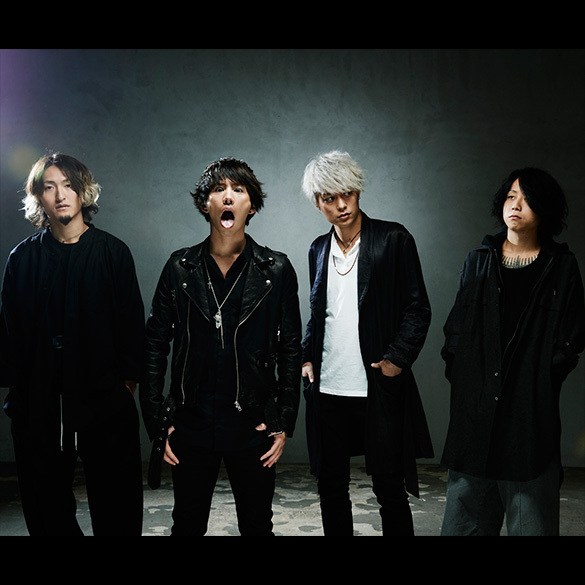 One Ok Rock has grown to become a band on the world stage by touring and performing at festival overseas. 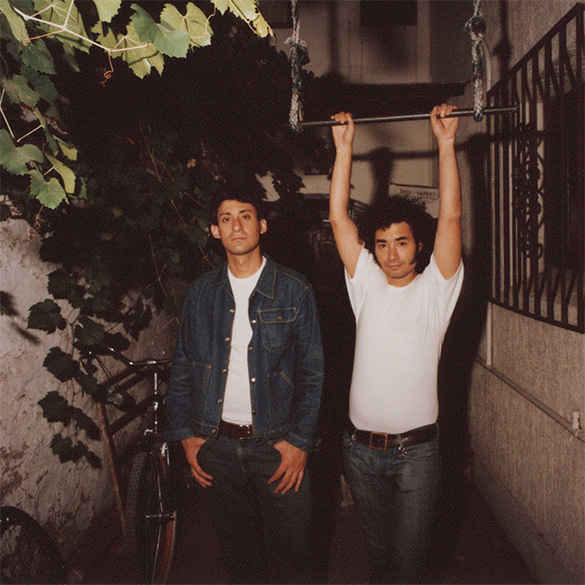 Their much anticipated Fuji Rock debut comes this summer! 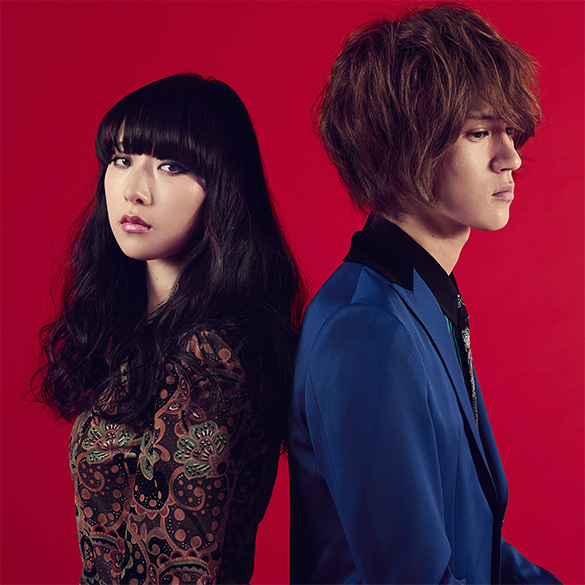 Four years have passed since their exciting performance at Fuji Rock Festival in 2011. 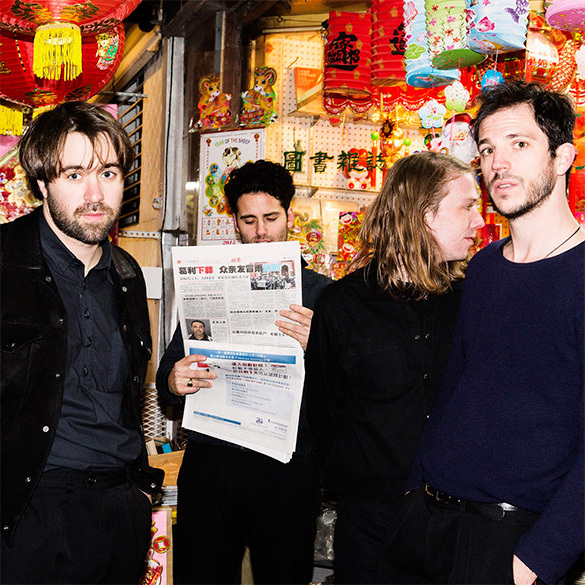 The Vaccines are coming to Fuji with new album, English Graffiti, coming out in May. 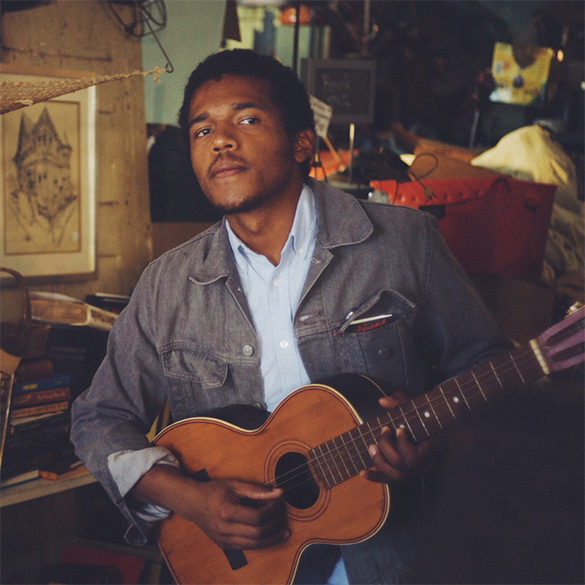 9 artists have been added to the line up including; Benjamin Booker who will bring his unique smoky vocals to the party along with his speedy rock numbers. Famous for their version of Janis Joplin's Move Over that was used in a Suzuki commercial, Glim Spanky comes to Fuji Rock. 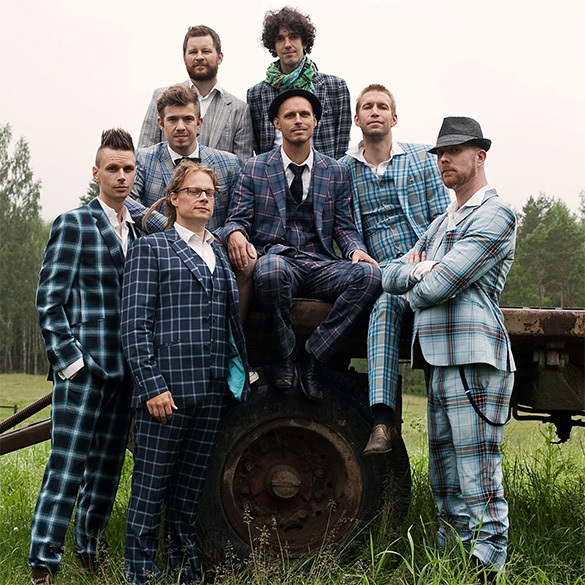 Räfven is back after performing at many different stages to much acclaim in 2009. Copyright ©1996-2015 Smash Corporation Ltd. All rights reserved. Fuji Rock Festival®, the abbreviated common name Fuji Rock® and logos are registered trademarks of the Smash Corporation Ltd.